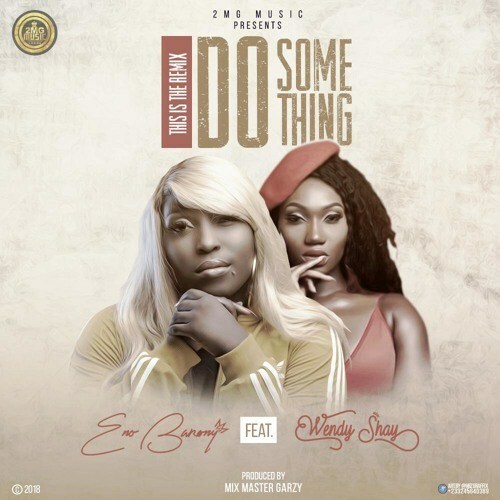 The King of Queens “Eno Barony” is here with a remix with RuffTown Records princess “Wendy Shay” on “Do Something”. She released this hit single to thank all his fans, friends and family for wishing her a Happy Birthday 30th October. It’s also an amazing collaboration between 2MG Music and RuffTown Records. Production credit to Masta Garzy.